Millions of Americans live in nursing or elder homes. 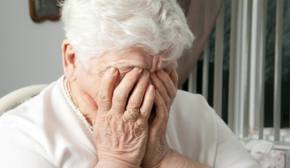 If a person in a nursing home does not receive proper attention, it can be considered abuse or neglect. If you or a loved one has been the victim of such abuse, you may be entitled to compensation for your physical and emotional damages. 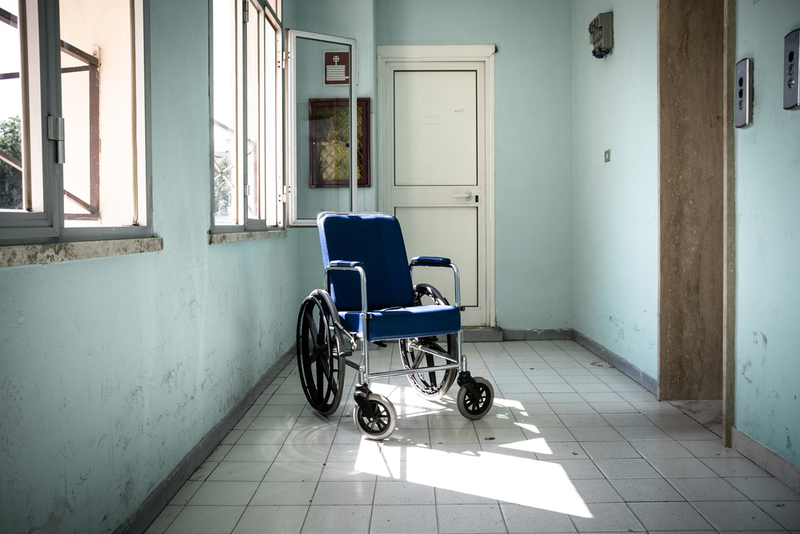 Medical Claim Legal can help you take the first step in fighting back against nursing home abuse. The National Center on Elder Abuse (NCEA), a government initiative, defines nursing home abuse as “intentional actions that cause harm or create a serious risk of harm (whether or not harm is intended) to a vulnerable elder by a caregiver or other person who stands in a trust relationship to the elder.” Under this definition, abuse can be something intentional such as a punch or something less obvious such as improper medication or lack of attention. All types of nursing mistreatment are serious and those responsible need to be held accountable. The hardest part in dealing with a nursing home abuse incident is often times the first step – reporting the mistreatment. Once reported, there are legal ramifications that go along with these mistreatment cases. Contacting Medical Claim Legal comes at no cost to you. Our lawyers are ready to help you get the financial compensation you deserve for your nursing home abuse case. MedicalClaimLegal, simplifying the process for Nursing Home Abuse settlements.